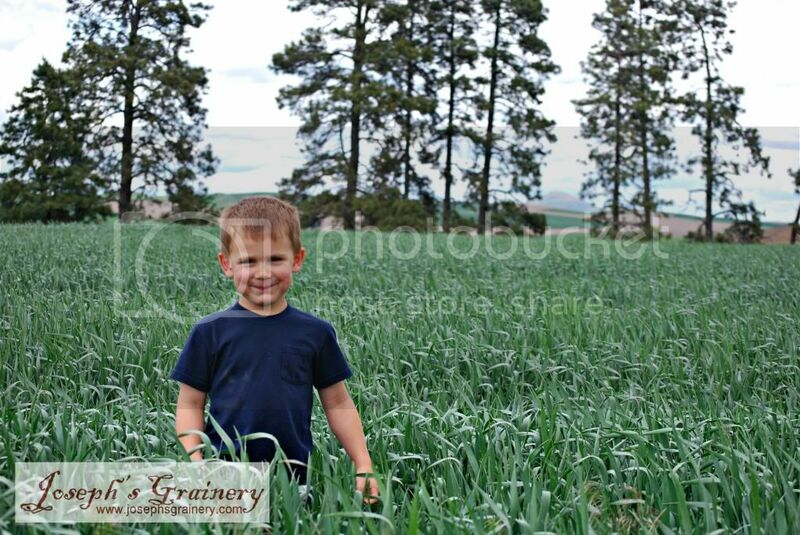 Grandpa and I were out checking the fields together and we thought we'd share a quick update on the crops with you. 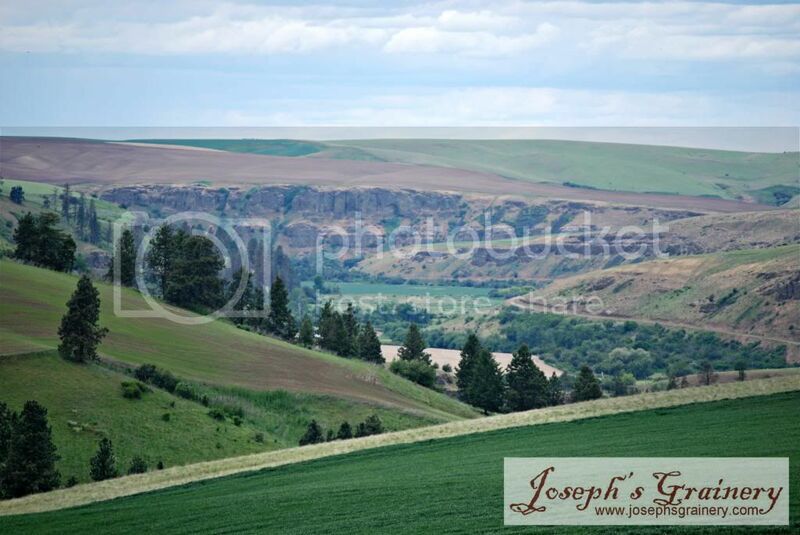 Looking at the Palouse River Canyon while standing in a field of Joseph's Grainery Soft White Winter Wheat. 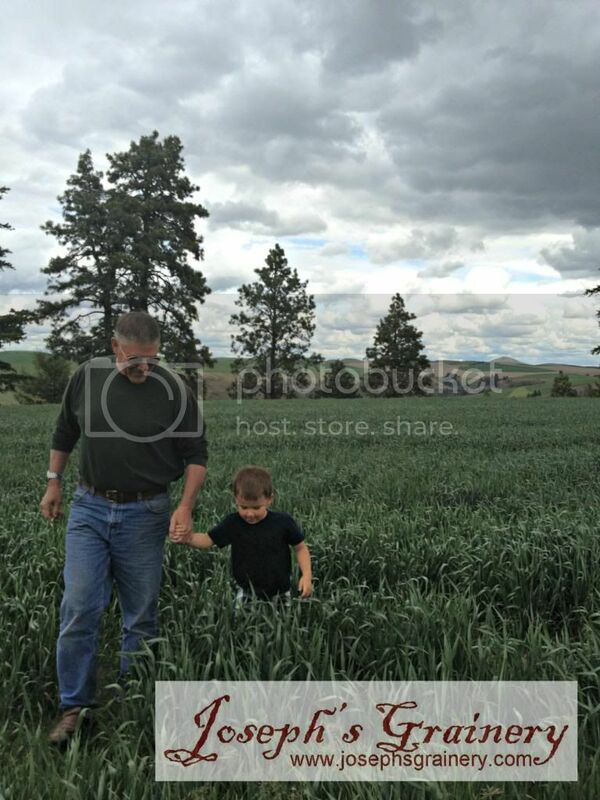 Grandpa showed me how the Soft White Winter Wheat is starting to form the heads that will hold the wheat that you'll enjoy in many of your baked goods. 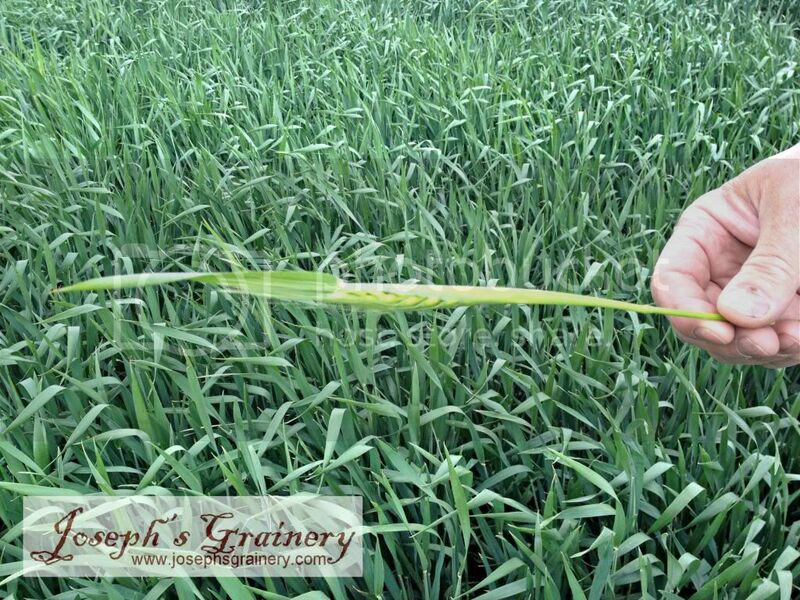 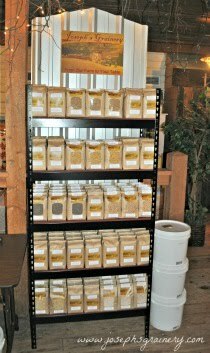 Harvest is still a couple of months off, but things are looking good for the Joseph's Grainery Crop of 2013!